COLOGNE– Zimbabwe is reportedly on the brink of setting up a powerful multi-million dollar sophisticated surveillance system facility, said to be similar in function to the National Security Agency (NSA) in the U.S, aimed at boosting homeland security and to fight cyber crimes and cyber warfares, with the closet technological assistance of Beijing, Moscow and Tehran, Spotlight Zimbabwe, can exclusively reveal. 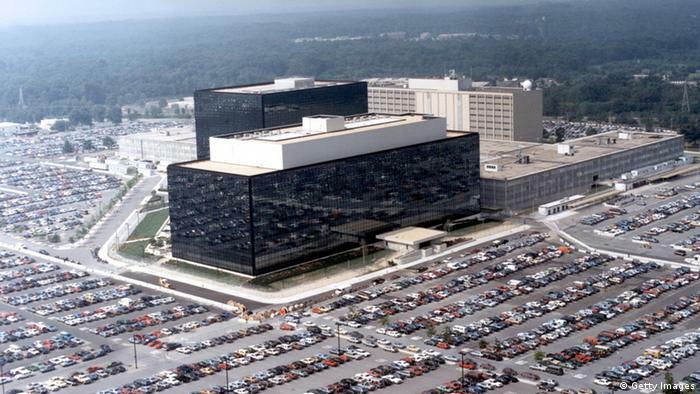 The facility, once in place is capable of monitoring landlines, mobile and all internet communications, like the NSA located in Fort Meade, Maryland, high level sources within the Information Communication Technology and Cyber Security ministry have disclosed. President Emmerson Mnangagwa’s new government, our sources say is keen to increase and improve the country’s cyberspace defenses, amid revelations last year by an American software firm, Rapid7 LLC, which develops and provides security data and analytic software solutions and services, that Zimbabwe is the most hackable country in the world out of 183 other nations, on the 2017 National Exposure Index, on the basis of having many internet protocol (IP) addresses that are still using an outdated protocol leaving her susceptible to harmful cyber-attacks. An array of security and ICT experts have been engaged on the “classified operation”, which is said to be spearheaded by seasoned operatives in the President’s Office. In recent times, government especially under former leader, Robert Mugabe, has suffered numerous online attacks on government departments from Anonymous. 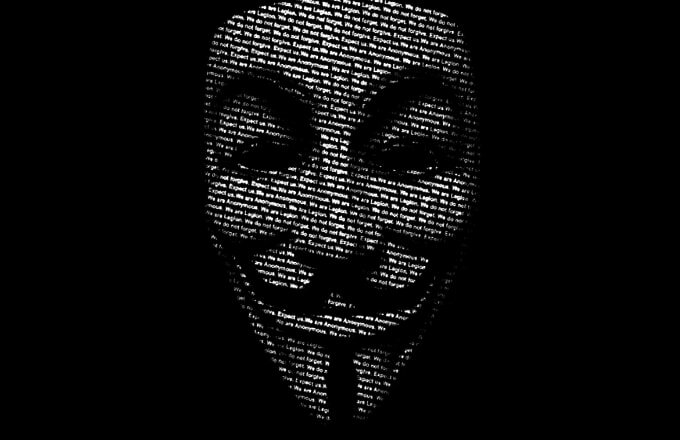 Anonymous is a decentralized international hacktivist group that is widely known for its various DDOS cyber attacks against several governments, government institutions and government agencies and corporations. In 2016, the group gave Harare a torrid time by conducting a series of cyber attacks on official government websites in support of the #ShutDownZimbabwe protest movement, in which citizens protested against Mugabe’s then 36 years stay in power. Some of the websites whose online services were disrupted, included the country’s official portal (zim.gov.zw), the Zimbabwe Broadcasting Corporation (ZBC) and the ruling Zanu PF’s own site. Opposition leaders and human rights activists who spoke to this publication last night castigated the mooted surveillance facility, as a waste of taxpayers money, and an attempt by the authorities to stifle freedom of expression and media freedoms, while at the same time inciting fear among the populace, as a way of cowing them into political submission and subjucation. Already a cocktail of egregious laws curtailing human freedoms are still in place, while others such as the controversial Computer Crime and Cyberspace Crime Bill are sending shivers down the spine of many. Critics view the legislation as a deliberate ploy by government to police the internet, and to clampdown on social media. The bill, in it’s current form seeks to empower the Zimbabwe police to ‘intercept private communications, search and confiscate electronic gadgets’ used in what they deem to be ‘criminal activity’. It also seeks to impose a five year mandatory sentence to would be ‘offenders’ who fail to legally use their phones, laptops and desktop computers. Former intelligence minister, Didymus Mutasa, seems to have confirmed government’s bid of omnipresence surveillance, when he revealed during his tenure that “government sees everything”. Intelligence sources said the need for the surveillance facility’s urgent establishment came about some time last year, when then home affairs minister, Ignatius Chombo, accused France and the U.S governments of attempting to use social media to foment regime change, when they allegedly supported street protests which closed businesses and paralysed the public transport system. Information provided to Spotlight Zimbabwe this week from our diplomatic contacts suggests that Beijing, through one of the largest telecommunications company in that country (name supplied) has sold sophisticated surveillance systems to the country’s state telecommunications provider. 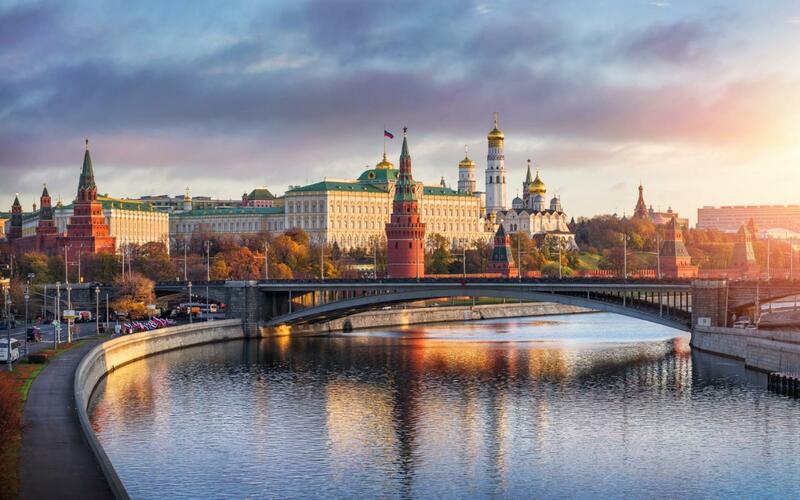 Moscow on the other hand has reportedly undertaken to assist the country in securing and monitoring her airspace with top of the range military and radar technology. The military technology, is said to include capabilities of paralysing and/or hacking spy satellite activities. A spy satellite is an Earth observation satelite or communications satellite deployed for military or intelligence applications. Iran, Spotlight Zimbabwe, has been told has provided Harare with cyber technology, which includes among other things: Spy-phone software; IMSI catchers; and other programs to monitor personal computers. An IMSI catcher or International Mobile Subscriber Identity, is a telephony eavesdropping device used for intercepting mobile phone traffic and tracking movement of mobile phone users. The NSA-like facility is likely to be run by the ministry of defence, our sources maintain. It’s about time. Tell us which country in the world does not conduct mass surveillance of its population? Zimbabwe needs this animal like yesterday, mostly to detect and contain foreign threats and hostilities which will soon increase because of our mineral wealth.